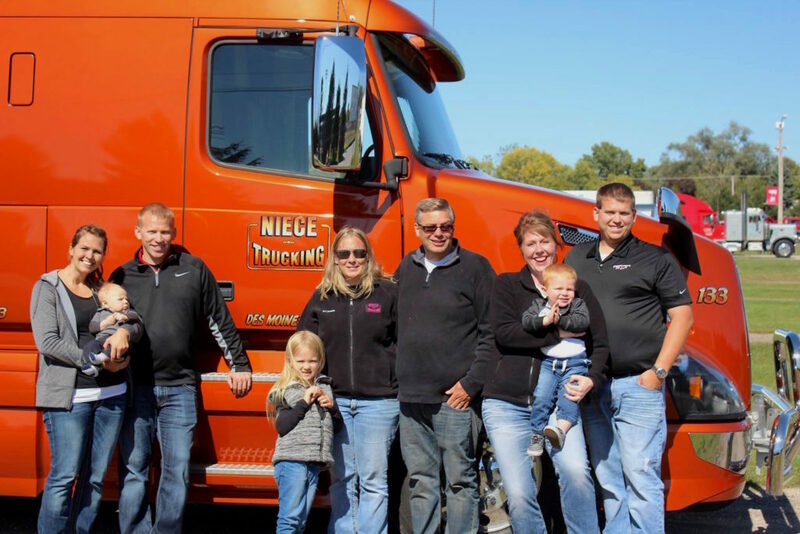 Niece Trucking is a family run business that has its heart in Central Iowa. As we focus on growth and expansion, the roots of the business is still the employees that call Niece Trucking, family. 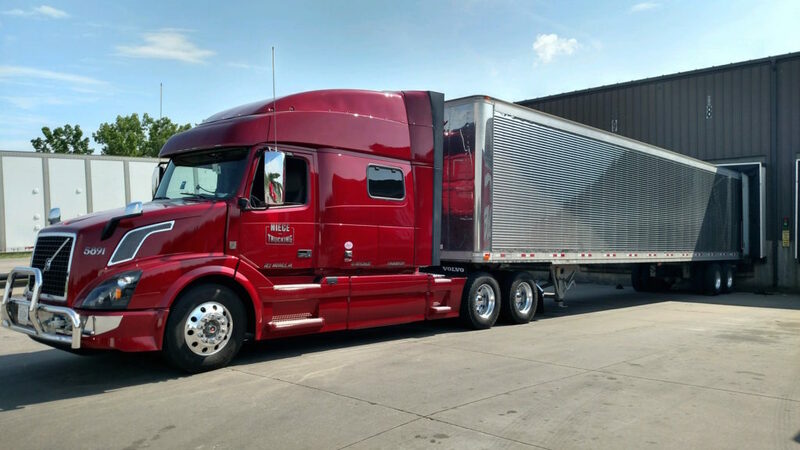 What began in 1994 with a single pickup truck and a contract for delivering the Wall Street Journal, has taken founder Ken Niece down a successful road that now encompasses a variety of long-haul transports, including pharmaceuticals, US mail, tires, and more, all across the United States. 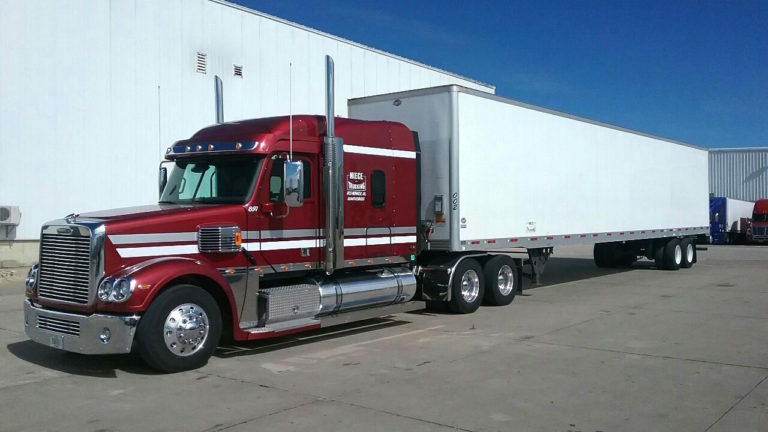 Niece Trucking is a family run business that has its heart in Central Iowa. Joining their dad, Jon (2010) and Daniel (2014) reinforced the family legacy to make this Niece father-son business what it is today. 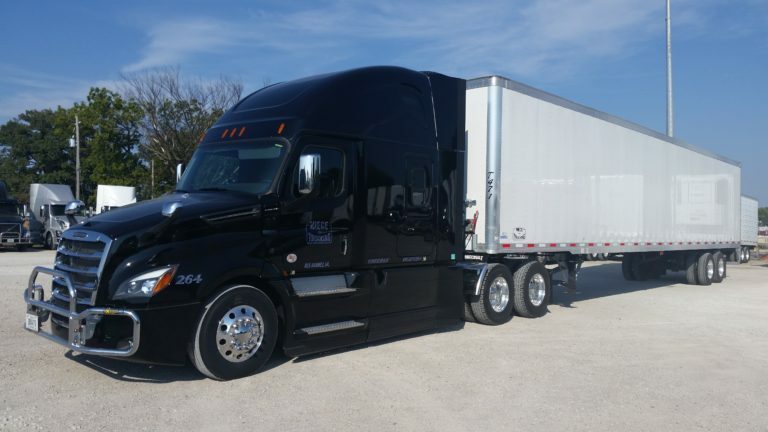 In the last 20 years, Niece Trucking has grown to more than 85 power units, covering all makes and models of Volvo, Western Stars and Freightliners, as well as flat beds, dry vans and reefer units. 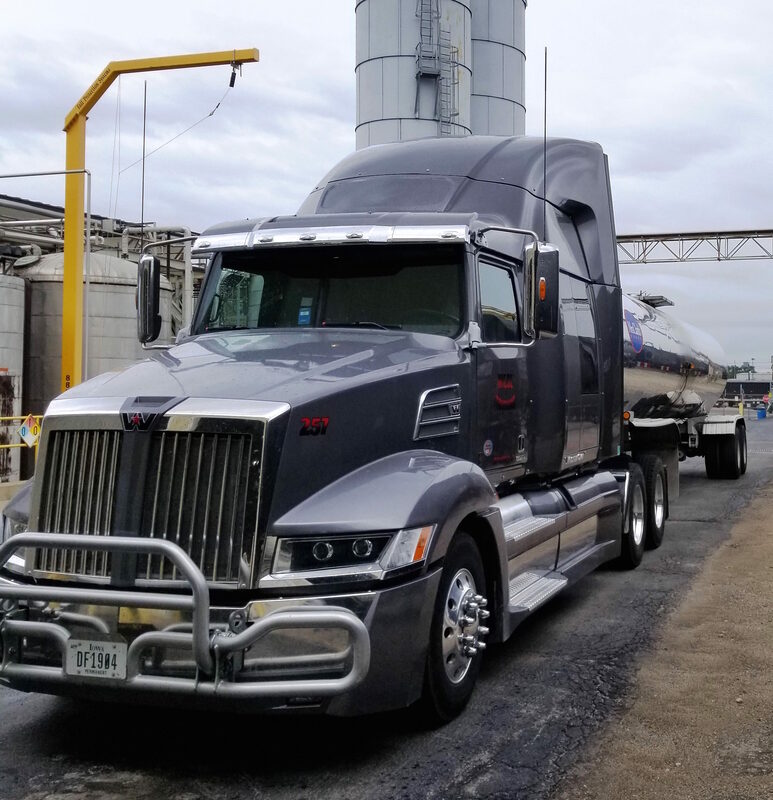 While Niece Trucking and Niece Express is proud of its family heritage, the company recognizes the responsibility of giving back to the community. Niece Trucking is a proud supporter of Special Olympics, joining allegiance with fellow truckers in the unique one-day World’s Largest Truck Convoy ™ for Special Olympics. And you’ll find them out of their trucks, walking in support of the Juvenile Diabetes Foundation Be sure to look for Niece Trucking presence at all Des Moines Buccaneers games, supporting the USHL local team. Niece Trucking and Niece Express are also proud supporters of the Iowa Motor Truck Association (IMTA). Family values. Customer focused. Results driven.